Skipper (now called peanut) our tiny little man with lots of personality. He has really landed on his paws and lives with lots and lots of big brothers and sisters. 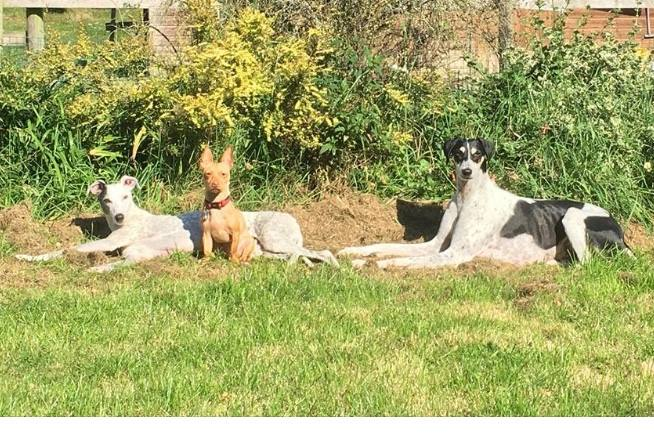 These lucky hounds even have their own facebook page and have welcomed Peanut happily into their lives. He has loads of room to run and play and even though he might be smaller than the rest he loves to show them whos boss.